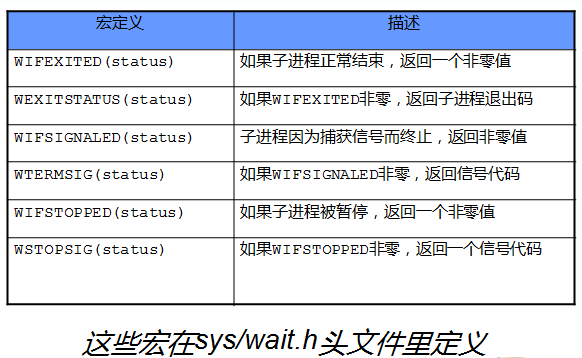 is provided even if this option is not specified. 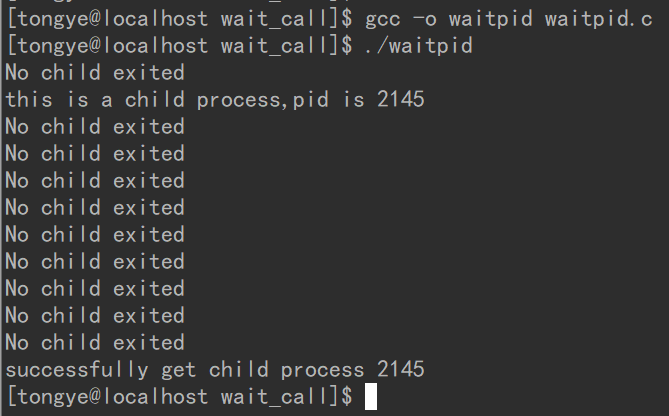 This is child process with pid of 1538.
the child process 1538 exit normally. the return code is 3.